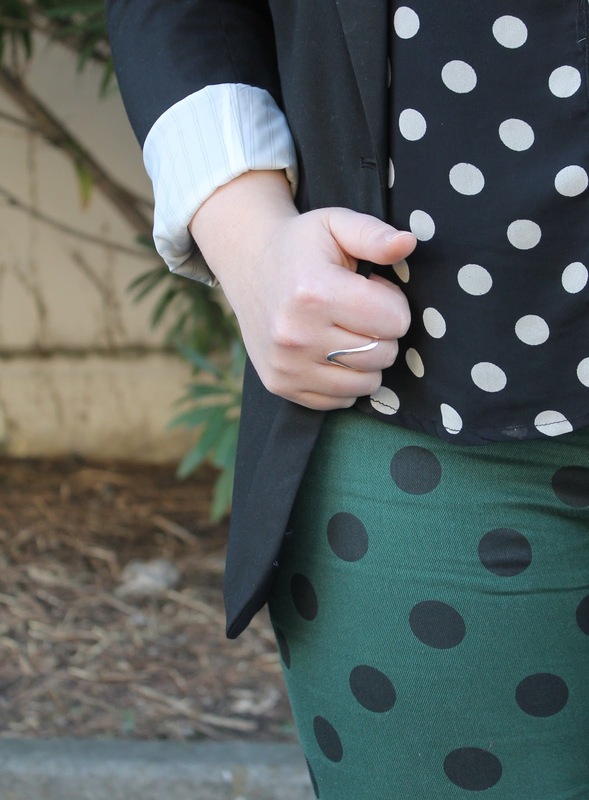 Another day another dotted look...this time, from head-to-toe! Have to make this short and sweet as I am running out the door to get my Invisalign removed-yay! So cute! 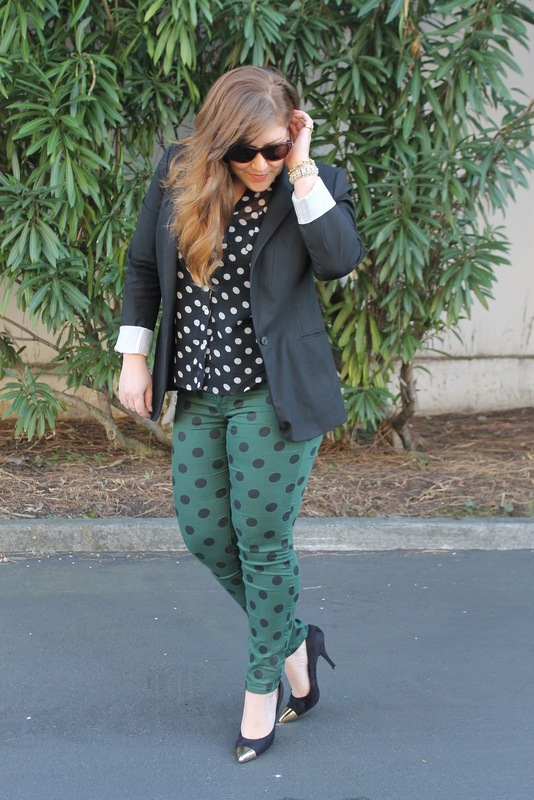 I love the double dots! 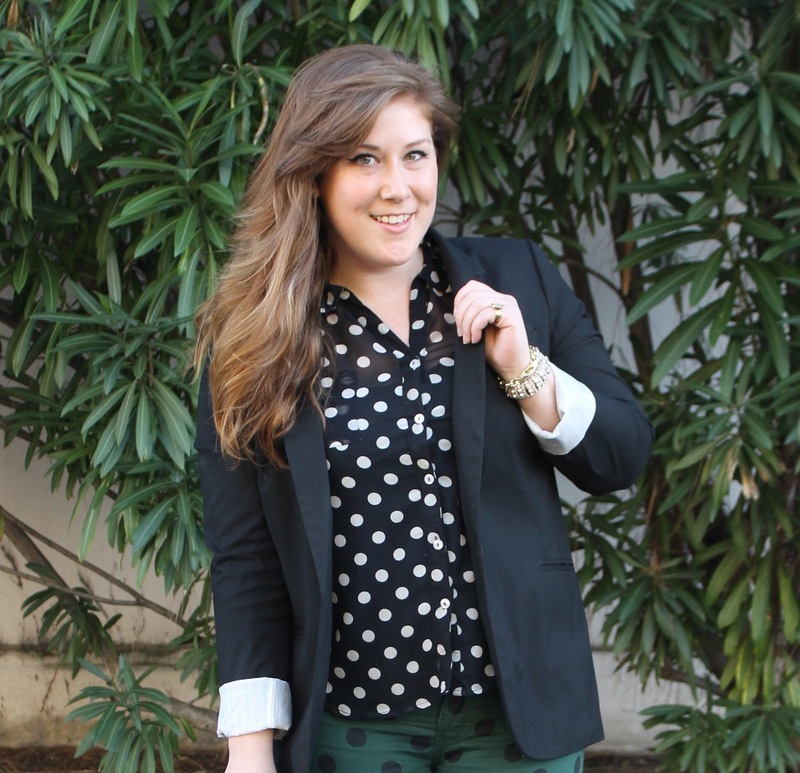 You know I love me some polka dots - this outfit is the perfect mix of em! 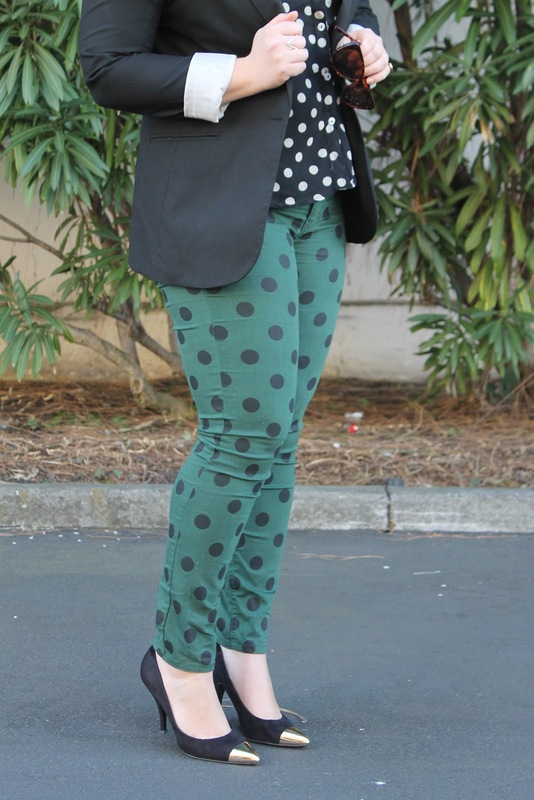 Looking good miss! 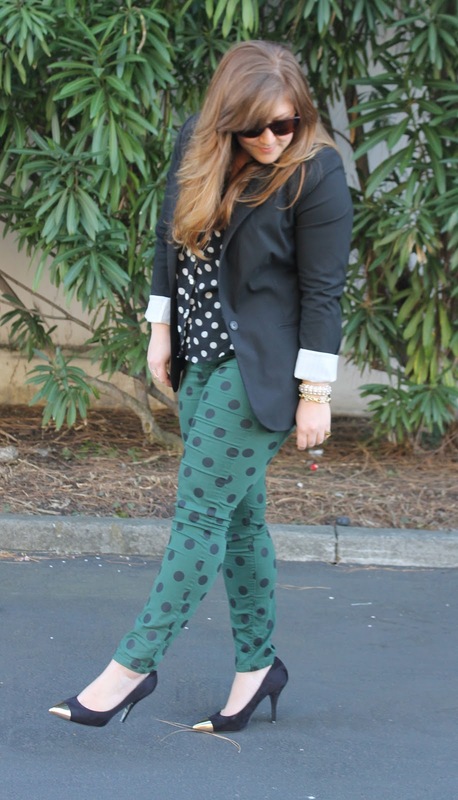 Great outfit, I have a real soft spot for polka dots!